The U-1602 is a 16-Port Combo Cat6 KVM Switch. This combo KVM switch features 2 consoles, 1 x local and 1 x remote. The U-1602 Cat6 Combo KVM can be controlled by one user from up to 500ft (150m) away over CATx cable using the integrated CATx extender with the included KVM receiver. U-1602 supports any combination of VGA, DVI, HDMI, DisplayPort, USB, and PS/2 sources through low-cost KVM dongles. Source computers can be located up to 130 feet (40 m) away via Cat5/6 cable. 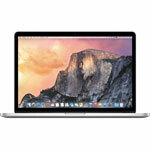 One local user or one extended user can control 16 multi-platform servers. Expand up to 256 source computers simply by linking Cat6 Combo KVMs. 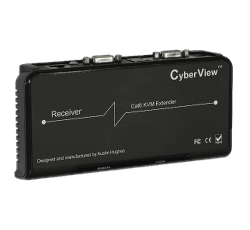 The CyberView Cat6 Combo KVM switches support any computer platform with USB, PS/2, or Sun keyboard and mouse interfaces, including all versions of Windows, Mac, Linux & SUN systems. 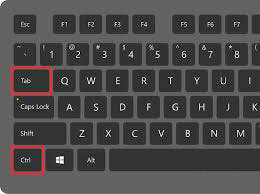 The CyberView U-1602 can be switched using selectable keyboard hotkeys, front-panel push buttons, or with a mouse through an on-screen-display (OSD). These switching options allow you to quickly reassign connected devices to any of the connected computers. Expand up to 256 source computers simply by linking Cat6 Combo KVM units using CBC-6 cables. 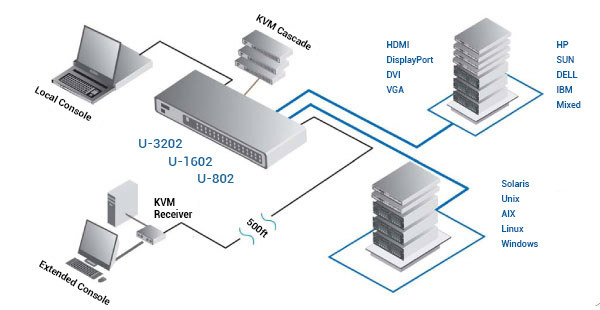 The U-1602 KVM automatically detects up to 8 levels of cascade connections, which can be made up of a mix of U-801 / U-1601 / U-3201 KVM switches. For mission critical applications, Cat6 Combo series now supports dual power inlets (Dual-AC). 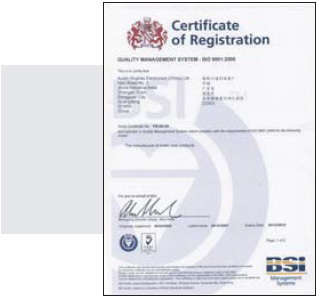 If one source fails, the U-1602 will switch sources so as not to interrupt normal use of the connected servers. Alternatively, customers can also get DC power input integrated into the KVM. 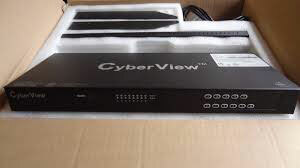 CyberView U-1602 KVM switch can be rack mounted into 1U of space (rack brackets included), or it can be purchased integrated into a CyberView Rack Console. Small size also makes the units ideal for mounting behind third-party rack console.